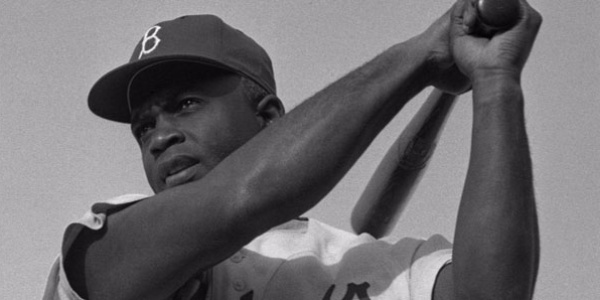 Jackie was the first black professional baseball player. His appearance and excellence on and off the field in the face of racist players AND fans paved the way for what Martin Luther King Jr. deemed an "easier" road toward ending segregation and racism. The engine driving Robinson's "turn the other cheek" approach to persecution was his Christian faith. Major League Baseball's executive, Branch Rickey was instrumental in breaking the color barrier by bringing Robinson into the league in 1947.